Posted on February 23, 2019 at 12:55 am. Since Taiwan opened up to Filipinos with VISA-free entry, it became one of the hottest destinations from Manila. 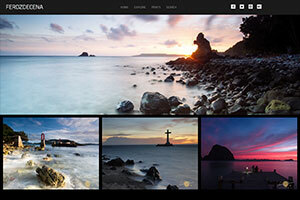 I have always wondered what Taiwan looks like having seen the large island country on a clear day from Batanes. It is so close from our farthest island at only 218km distance. That’s why I got so excited when I got a chance to experience Taiwan for a week courtesy of Taiwan Tourism Board. 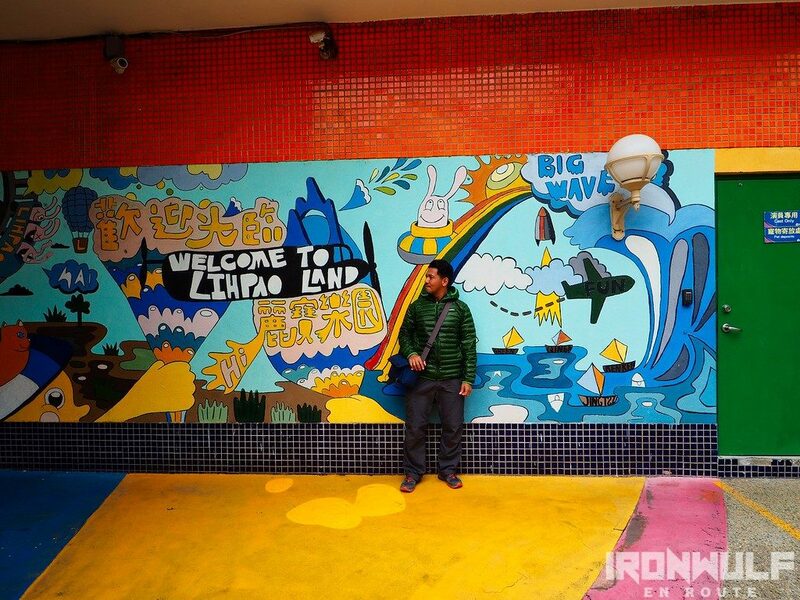 And our first stop upon landing at Taoyuan International Airport is Liphao Land in Taichung. The biggest theme park in the country. Let’s get started. It’s time for Taiwan! Posted on November 26, 2018 at 2:02 pm. 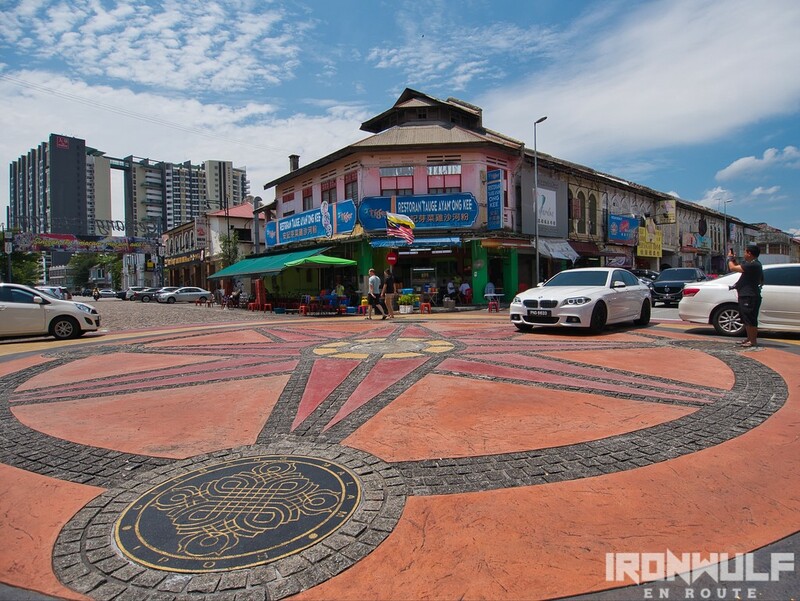 We took a three-hour drive from Kuala Lumpur to visit the capital of neighboring Perak state, Ipoh. Known as the “town built by tin”, Ipoh rapidly grew in prominence as a booming tin mining industry in the 1880s. By 1895, Ipoh became the second largest town in the Federal Malay State. But as soon as the tin deposits started to deplete and tin prices declined, Ipoh’s economy went stagnant by 1970s. For a while it was a town momentarily forgotten. 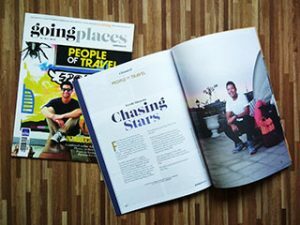 Recently, Ipoh began its resurgence. Livening up the British colonial architecture of the old town, highlighting the historical and natural wonders and the hard free flowing water which the town claims makes the food tastier. Posted on March 2, 2018 at 9:34 am. It was a long first day for Lakbay Norte 7. From an early call time of 4AM, we rushed to Malolos in the morning for the heritage walk. In the afternoon we rolled to San Rafael for some river adventure. Evening finds us in Tarlac for a brief museum walk at the Aquino Center. 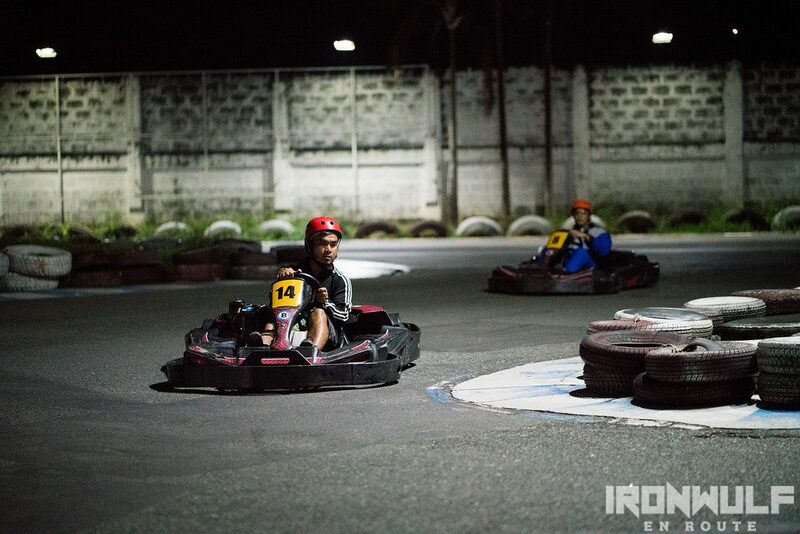 Shortly we found ourselves at Kart City Tarlac. Even with my head heavy and eyelids starting to shut by itself while having dinner, who wouldn’t pass up the chance to go karting? I know I still have enough fuel to last a few more hours and channel a bit more adrenaline for the night. Posted on January 29, 2018 at 10:36 pm. I’m a long time fan of the TV game show Wipeout. It’s one of those shows that simply makes you laugh when contestants get wiped out off the obstacle course. The harsher the better. I’ve always imagined what’s its like to run that course. 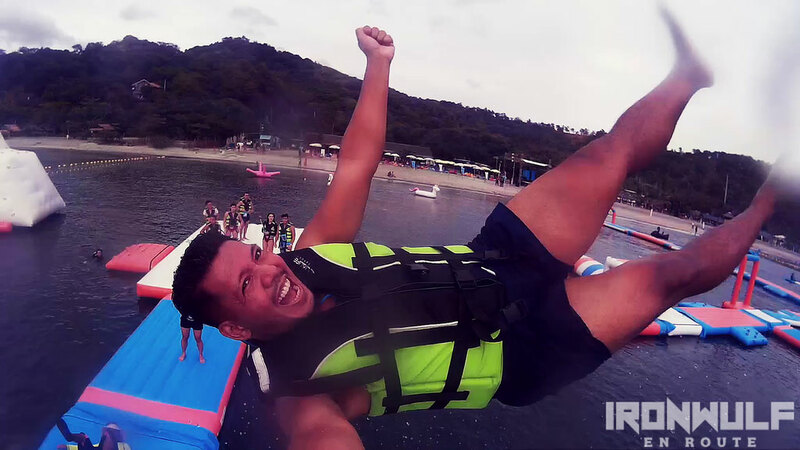 When I’ve heard of the Inflatable Island in Subic, I thought this would be a cool playground. It’s not Wipeout levels but there are obstacle course that would be a fun challenge for key attractions on the largest floating playground in Asia. Posted on August 6, 2012 at 8:30 am. And I thought it could only happen in fairy tales. A structure made entirely of crystal. Well for this, the Crystal Mosque (or Masjid Kristal), it’s mostly made of crystal with some metal and glass. Nonetheless it’s a beautiful, one of a kind structure found in Kuala Terengganu. We were supposed to visit a floating mosque but got lost here on an island within a city to find the golden ochre walls of this mosque reflecting the warm light of the afternoon sun. Posted on September 14, 2011 at 8:30 am. I had a feeling I would be visiting Sentosa one of these days. I’ve been to Singapore several times but it wasn’t really on top of my lists but I do know it’s one of the premier parks in Singapore that most Filipinos would visit when in the country. 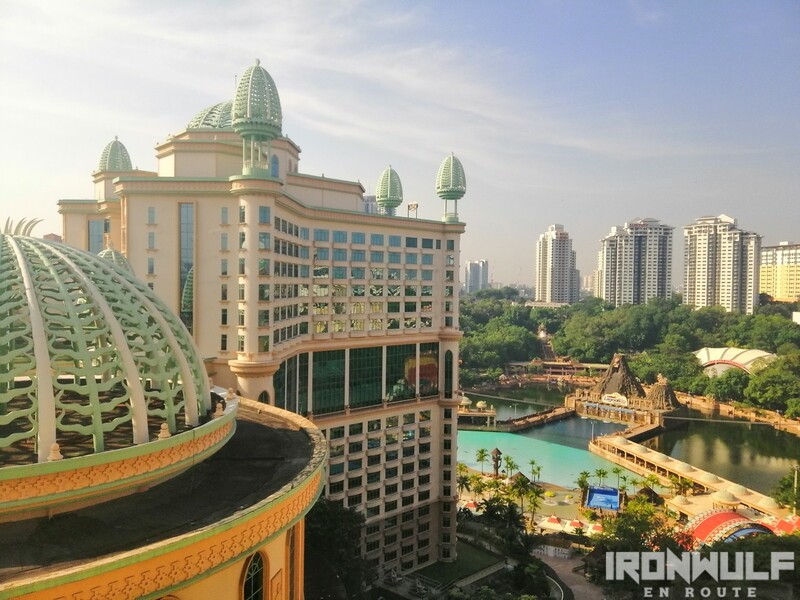 When I saw in our itinerary that we’ll be spending an afternoon in Sentosa before we head to the airport for our evening flight, I welcomed the idea of finally getting a sight of this popular Singapore Playground.